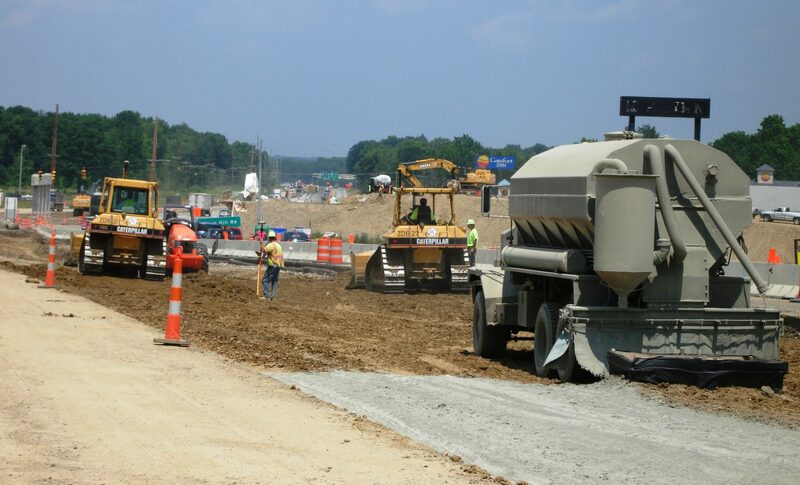 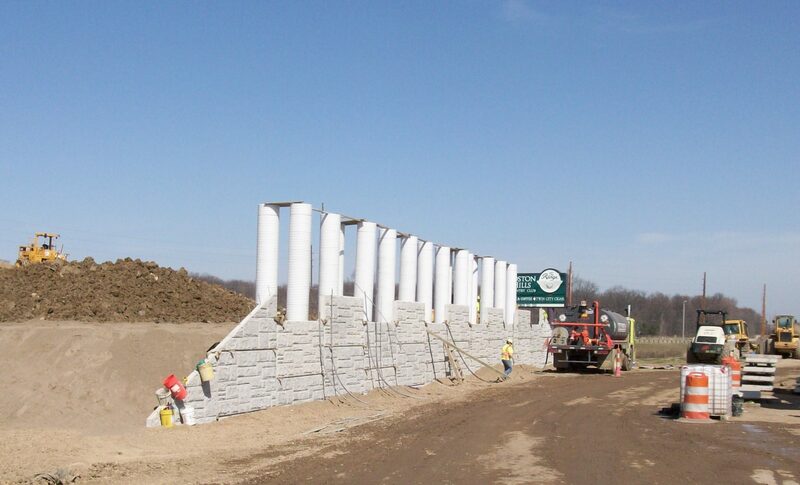 This project for the Ohio Department of Transportation included the pavement resurfacing, full-depth median construction with concrete barrier and full outside depth shoulder reconstruction of 2.3 miles of S.R. 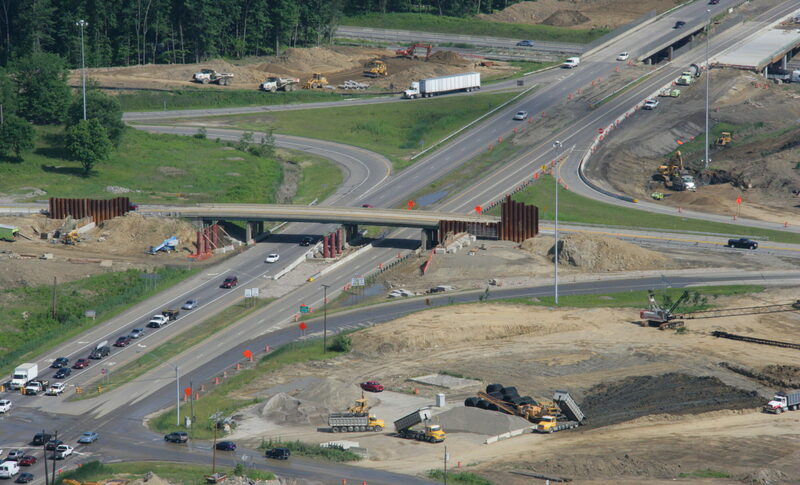 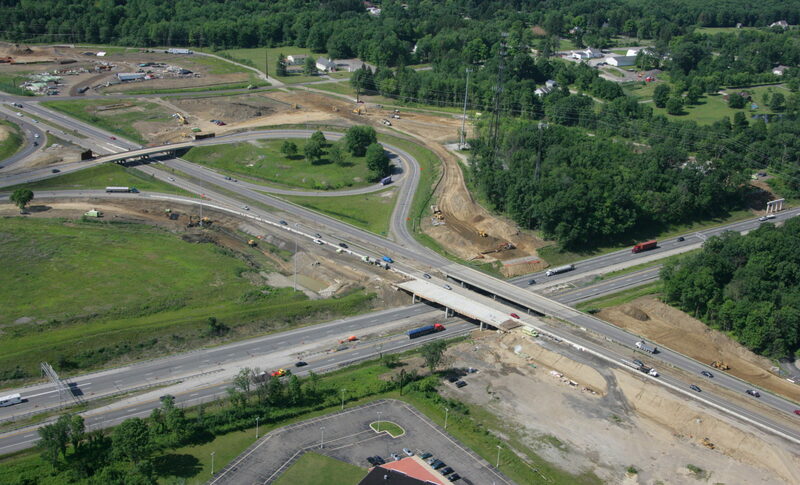 8 as well as the construction of a new split interchange to convert S.R. 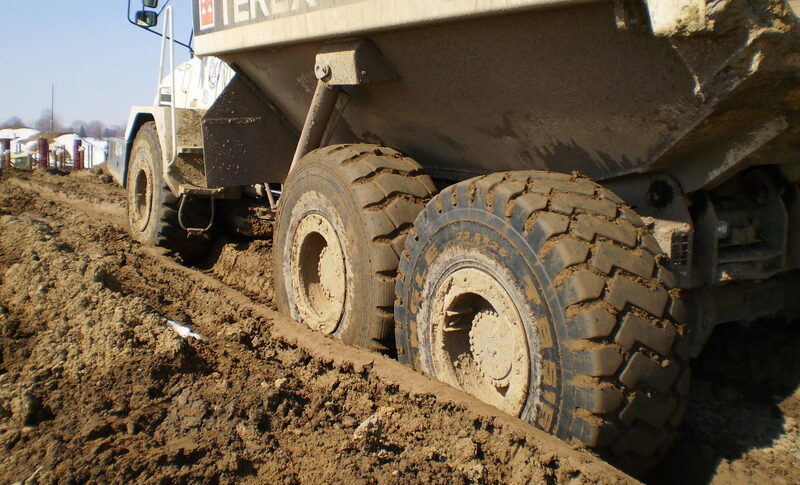 8 to a limited access facility. 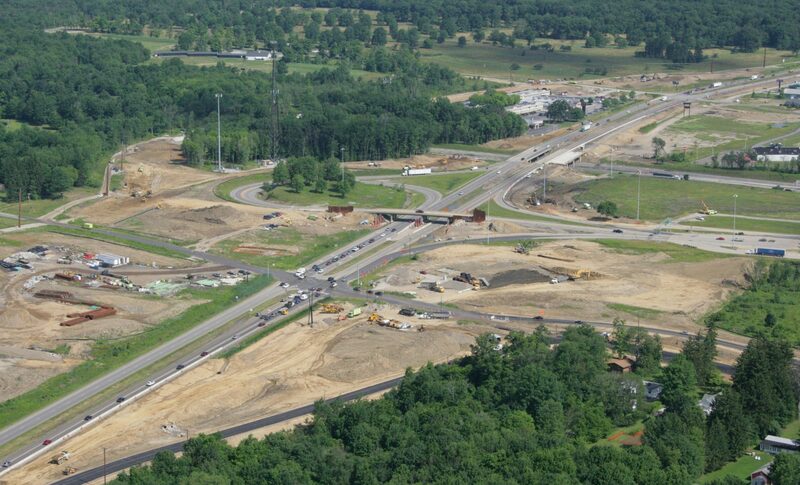 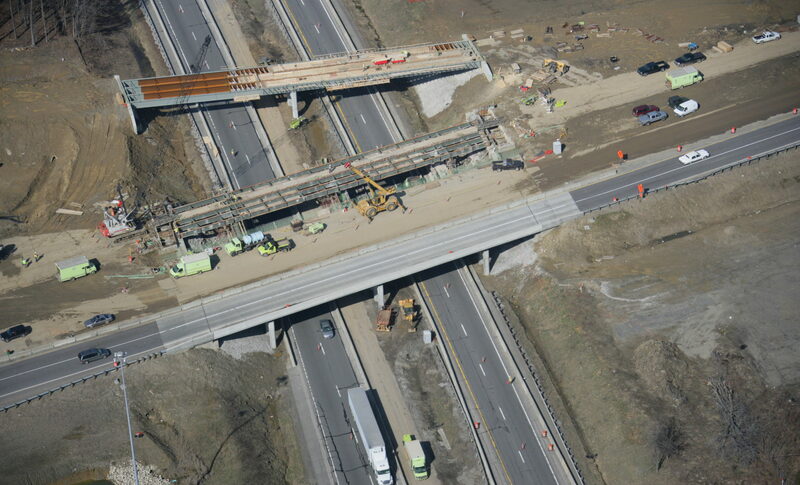 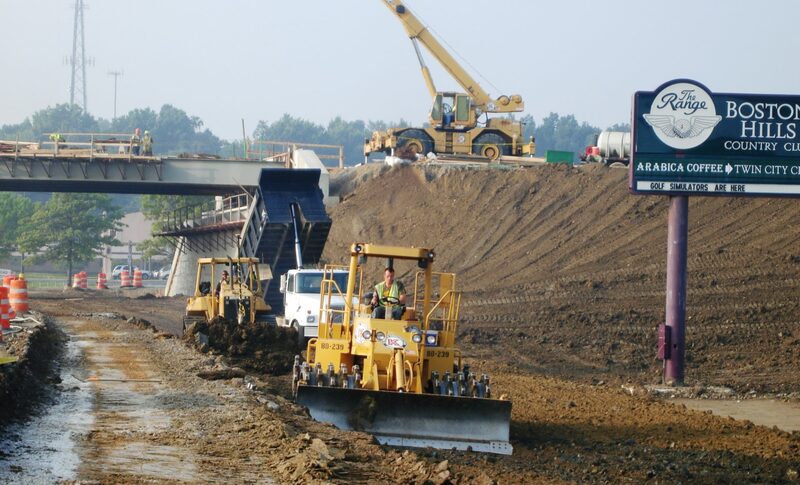 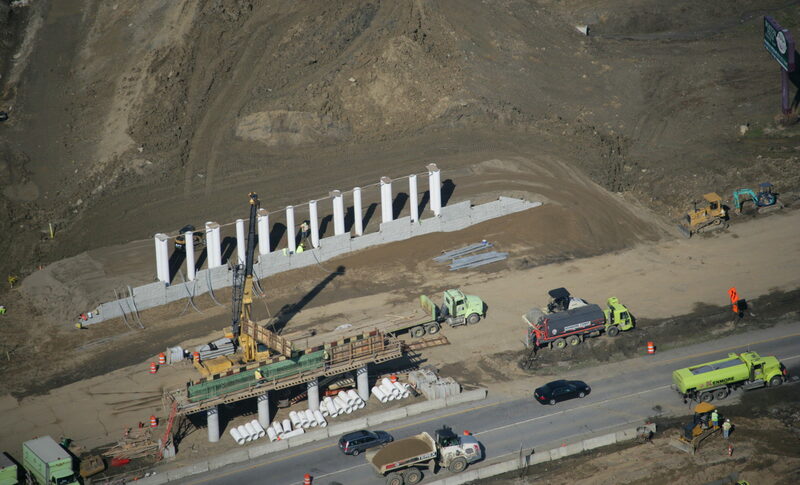 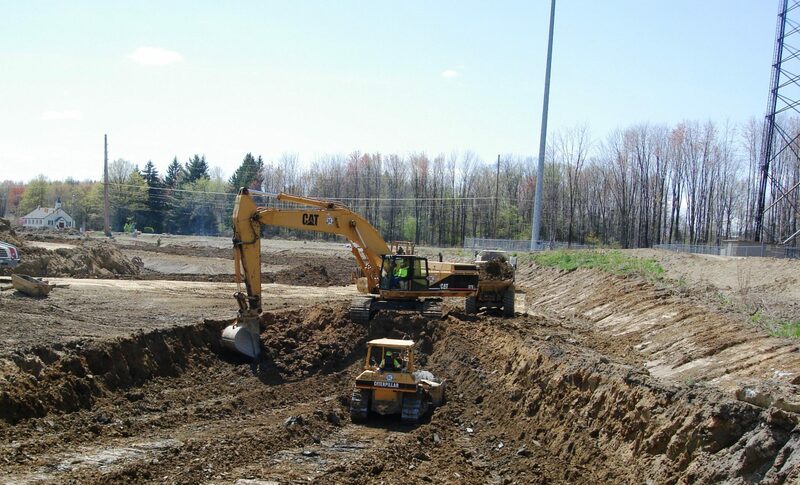 Work also included the reconstruction of the existing S.R 8/Ohio Turnpike interchange, construction of two local roadway overpasses and a new 0.6 mile collector roadway. 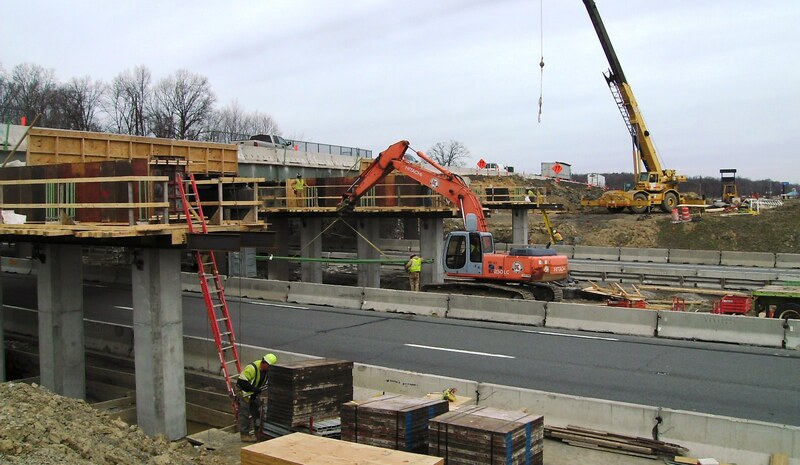 The project included five new bridge structures, widening of two bridges, drainage, traffic control and lighting improvements. 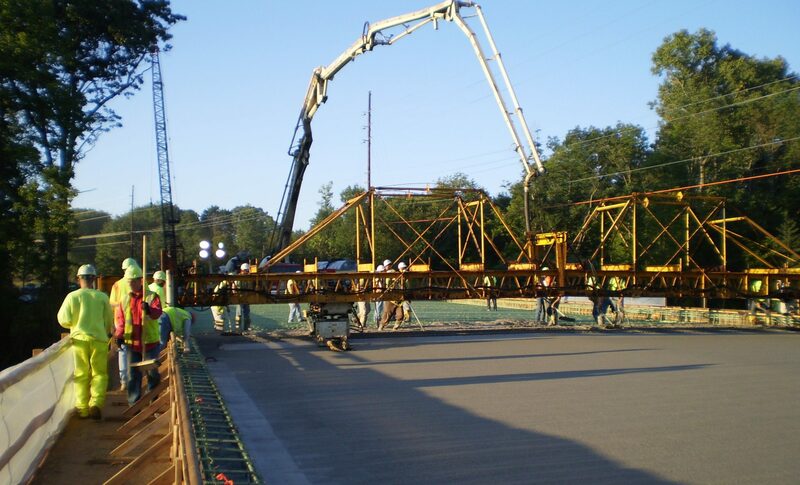 Also on this project, Kenmore Construction installed the first ever use of roller compacted concrete for temporary pavement on an ODOT project.